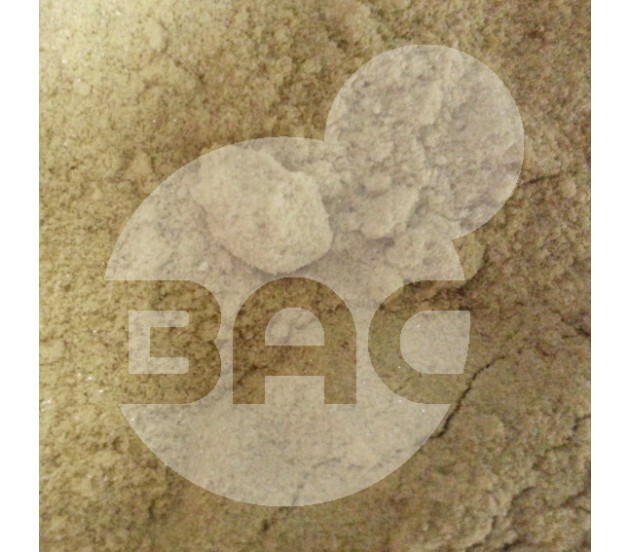 Methylone is known by a number of names including M1,bk-MDMA, and MDMC, and is an analogue of MDMA. 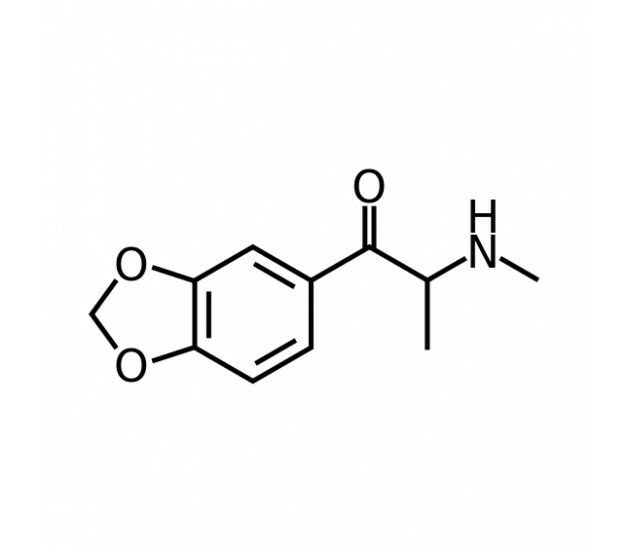 A stimulant of the Amphetamine and phenethylamine classes, it was developed by the 'Father of MDMA', Alexander Shulgin, along with Peyton Jacob, and is said to have both euphoric and hallucinogenic effects. 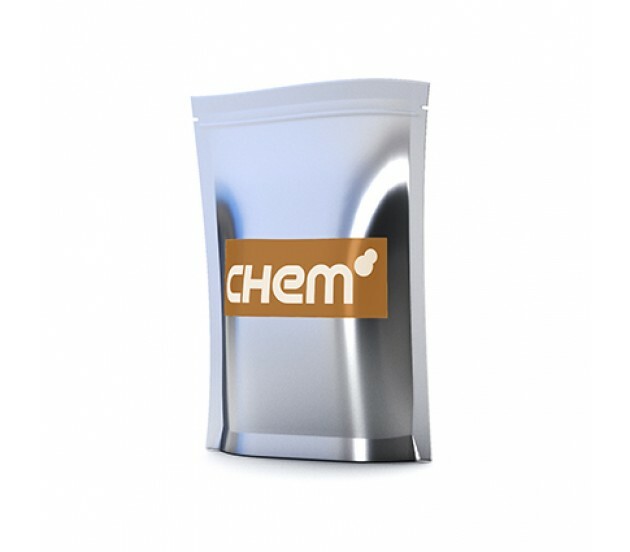 Methylone acts as both a release and reuptake inhibitor of the serotonin, norepinephrine and dopemine receptors. It is available strictly for in vitro research purposes only. BuyAnyChem does not sell Methylone for human consumption.